Users who like Omni Talk Spotlight Series: Ted Mann, CEO of Slyce. Users who reposted Omni Talk Spotlight Series: Ted Mann, CEO of Slyce. Playlists containing Omni Talk Spotlight Series: Ted Mann, CEO of Slyce. 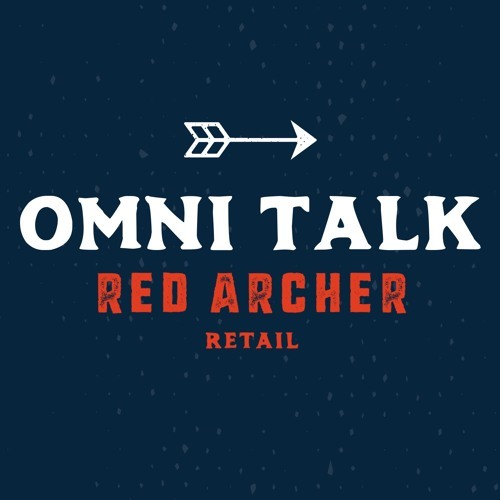 More tracks like Omni Talk Spotlight Series: Ted Mann, CEO of Slyce.